(HealthDay)—For patients with left main (LM) coronary artery disease, percutaneous coronary intervention (PCI) is an alternative to coronary artery bypass grafting (CABG), according to a study published in the Feb. 15 issue of The American Journal of Cardiology. Syed Yaseen Naqvi, M.D., from the University of Pennsylvania Health System in Philadelphia, and colleagues compared use of PCI versus CABG for unprotected LM coronary artery disease. 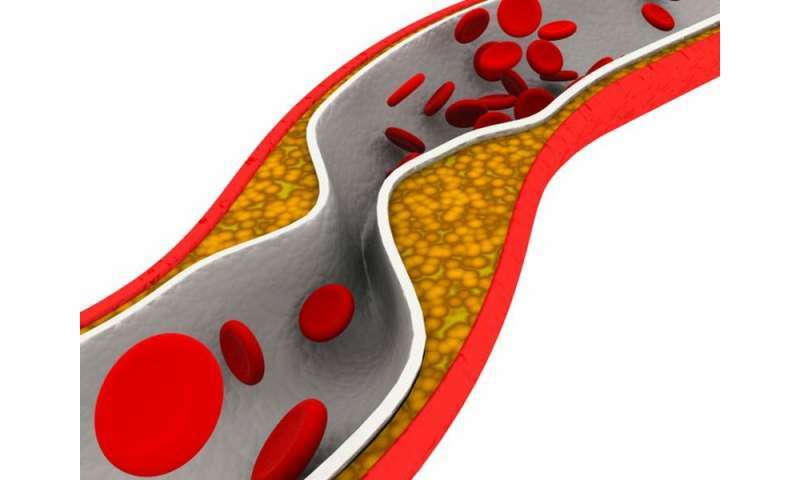 The researchers note that PCI has been shown to be safe and efficacious in appropriately selected patients with low or intermediate angiographic risk scores. Added benefit and improved outcomes have resulted from the use of physiological measures of flow limitation and use of intracoronary imaging techniques. An important refinement has been the use of fractional flow reserve to more accurately assess the significance of intermediate lesions and guide the extent of revascularization. Reductions in restenosis have resulted from intravascular ultrasound and optical coherence tomography assessment of optimal stent deployment. PCI has been extended to more complex anatomic scenarios with newer generation stents, combined with improvements in specific techniques, especially at the LM bifurcation. For patients with complex coronary anatomy and severely depressed left ventricular function, the availability of left ventricular support devices has added a margin of safety to LM and multi-vessel intervention. "Randomized comparisons of CABG with PCI in carefully selected patients, using contemporaneous surgical and interventional techniques and optimal medical therapy, will further aid heart teams in the decision-making process," the authors write.